This entry was posted in Clinic and tagged coaching basketball on May 29, 2015 by admin. This entry was posted in Special Situations and tagged Basketball special situations, coaching basketball on May 26, 2015 by admin. How Many George Hickmans Have You Missed? This entry was posted in Motivation and tagged motivation on May 25, 2015 by admin. This entry was posted in Charts & Stats, Motivation and tagged motivation on May 25, 2015 by admin. This entry was posted in Special Situations and tagged Basketball special situations, coaching basketball on May 25, 2015 by admin. 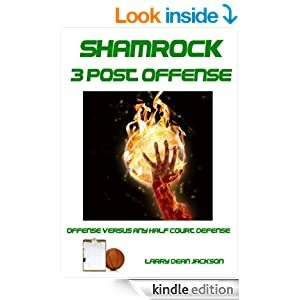 This entry was posted in Coaching and tagged coaching basketball on May 25, 2015 by admin.